Located at the Southaven Arena in Southaven Mississippi, CritterCon Memphis is just across the Tennessee State Line and in the heart of the tri-state area. 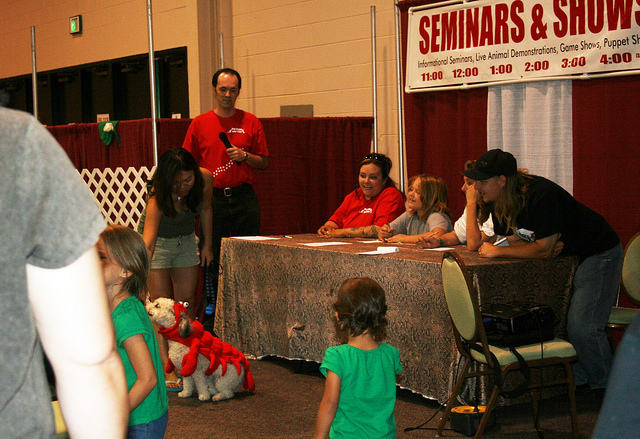 Located where the promoters have been running the sister Repticon reptile show for three years, the new CritterCon All Pet Expo will be the best chance in the Mid South to bring out your own pet for a day of excitment, socializing, and pet related shopping. 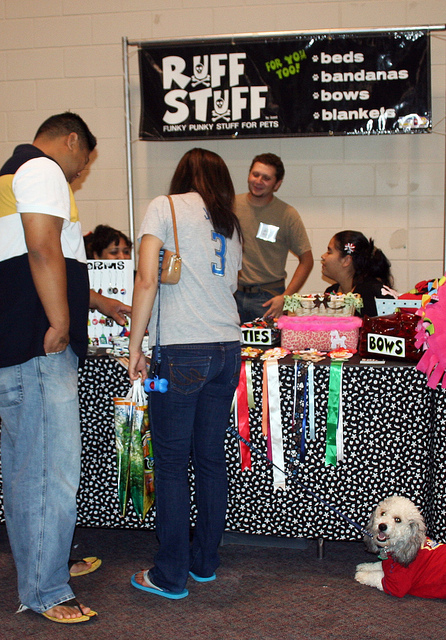 You and your pet will have a furry good time at CritterCon Memphis, the show for all types of pets! Check Back for when Events & Activities for the Next Show are Announced! Be sure to check the presentation area at the show to find out what's happening at these times!